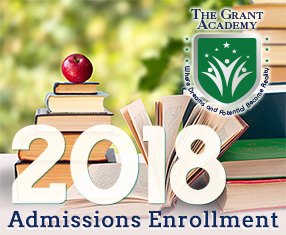 The Grant Academy will be hosting our first open house on Saturday, April 11th from 12pm – 4pm. We will have food, games, fun, and prizes. This event will be a blast for the whole family! Please join us to celebrate the opening of The Grant Academy. We look forward to seeing everyone there!